Professionals in food industry are invited to attend the First Dubai International Conference on Applied Nutrition that will be held on the 7th and 8th of November, 2016 at the Dubai World Trade Centre. The conference is organised by the Food Safety Department of Dubai Municipality aimed at enhancing your knowledge on nutritional aspects of food and its impact on human health. You will learn about how food, ingredients, processes and communication impacts health. Best practices, initiatives for retail and food service businesses to enhance healthier options for consumers etc. Your participation in the conference will help to bring real problems for discussion on the table with renowned experts with an aim to come up with practical solutions for Dubai and the region. 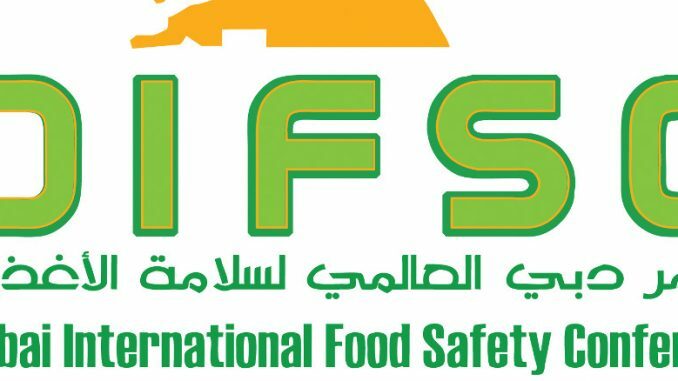 For further information and about the conference and registration, please visit our websitewww.foodsafetydubai.com. Register for the conference before the 30th October 2016 to avail the benefit of the early bird offer. Further to this, we are partnering with Dubai World Trade Centre’s Gulfood team to have a dedicated exhibition, Future Food Live, 7 – 9 November, featuring “Future Foods” showcasing innovation in the food industry. We welcome the involvement of food manufacturers, consultants and the food safety and nutrition related organisations as an exhibitor and look forward to seeing how your company can be part of the solution to improving nutrition in the UAE. For more information on exhibiting please reply to this email. For further assistance, please contact ffl@dwtc.com.